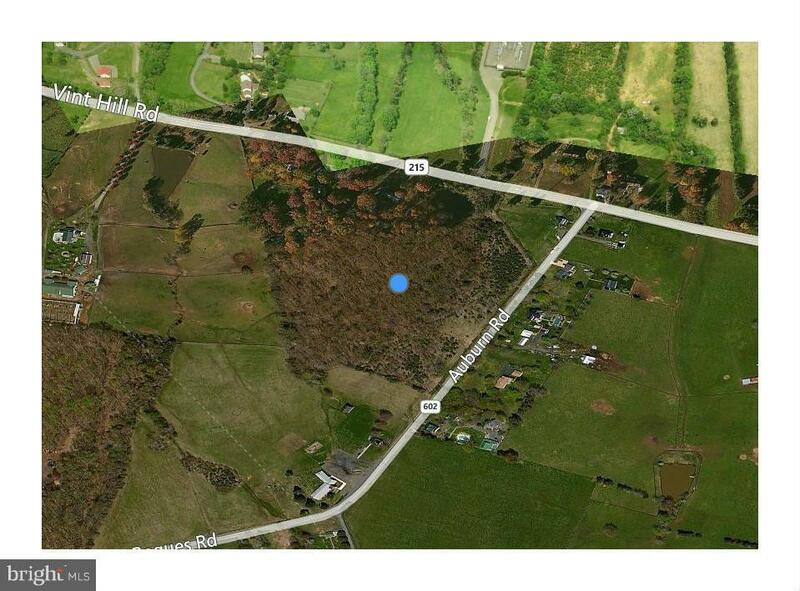 16 wooded acres zoned A-1. Ideal home site with a pond and a view of mountains. Frontage on Vint Hill Rd and Auburn Rd. 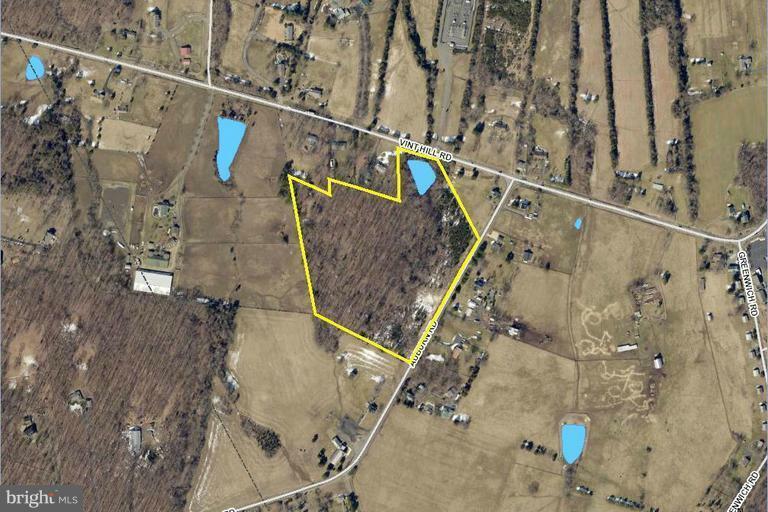 Seller willing to allow time for Purchaser to attain an SUP for church, daycare or garden center. Listing broker related to Seller. Owner/Agent.